As you know, we like to be sure that all our aspiring home baristas are au fait with the very latest trends and brewing methods. By now, you will all be familiar with the humble cappuccino. But would you know how to make a “bone dry cappuccino” if one of your friends asked you to make them one? Well, to save your blushes and to wipe the smug grin off your chum’s face, we’ve got your back on this one. But, first of all, we need to revisit the art of making a decent cappuccino. The classic cappuccino is one of the most popular and most-ordered drinks at coffee shops around the world. A basic, bog-standard cappuccino is made using equal parts espresso, steamed milk, and milk froth on top. The classic taste and feel of this drink comes from that precise ratio. Thus, altering that balance can get a little dicey, but people do it anyway, which is has lead to some surprisingly tasty cappuccino variants. Now, over the years adventurous and creative baristas have played around with the basic cappuccino to create a few variants. First of all, there’s the “wet cappuccino.” The wet cappuccino starts with the usual shot of espresso, followed by a generous addition of steamed milk, and finished with a thin layer of foam across the top. What makes it a “wet” cappuccino? Well, the name is down to the extra milk content of the beverage. This drink will be a little closer in flavor to what you’d expect from a latte, with the espresso flavor coming through a little more subtly than usual. A “dry cappuccino” contains one shot of espresso, followed by a smaller amount of milk than a classic cappuccino, and topped off with a thick layer of milk foam. The dry cappuccino is called “dry” simply because it has less milk than the wet or standard cappuccino. Pro tip: If you’ve noticed that the cappuccinos at your local shop taste suspiciously like lattes, try ordering it “on the dry side.” That way, even if the foam is a little too creamy, it’ll taste and feel much closer to the ideal capp. What’s the point? So, why not just have a straight espresso if you don’t want milk in your beverage? Some people prefer the taste and texture of foam over milk. Some coffee fans believe that the foam keeps the coffee hot for longer. 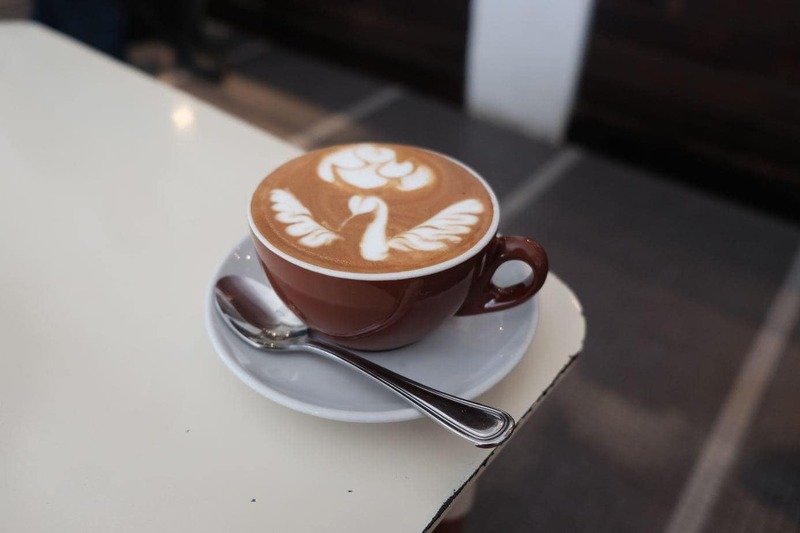 The thick foam provides the barista with the perfect canvas for latte art. And of course, there are some coffee addicts who just like the idea of ordering something quirky. So, now you know what a bone dry cappuccino is, we know you’re just dying to brew one and try it for yourself. Ideally, you’ll need a decent espresso machine to create a good cappuccino. Start by steaming the milk for the beverage. You can do this using the steam wand on your espresso machine. Alternatively, heat the milk in a pan until you see bubbles beginning to form at the sides. At this point, remove the milk from the heat so that it doesn’t boil. Once the milk is hot, you’ll need to create your foam. To do this, use a handheld milk frother or the steam wand on your espresso machine. Keep frothing until you have a good volume of light, fluffy foam. Gently set the foam aside to rest. While the foam is resting, prepare the espresso shot. Put the shot into a warmed cappuccino cup. Finally, take your prepared foam and use it to top the espresso so that the cup is full and you have a nice dome shape on the top. Sprinkle with powdered chocolate and get arty! Now, that wasn’t hard was it? 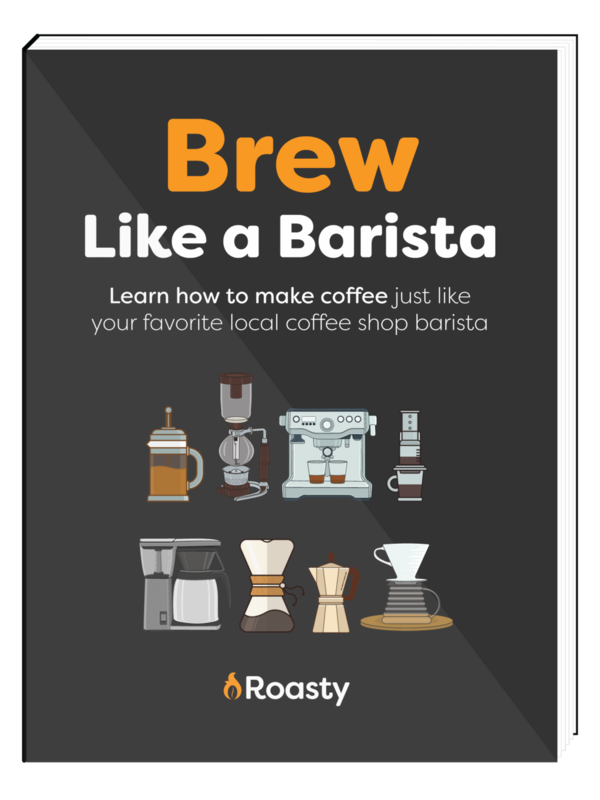 So, next time you have a coffee party, you can wow your guests with your up-to-the-minute brewing knowledge and make like a pro barista by whipping up a delicious bone dry cappuccino. Why not get yourself a skeleton template and complete the beverage with a show-stopping piece of suitably apt latte art to finish it off?